Rune is using Smore newsletters to spread the word online. 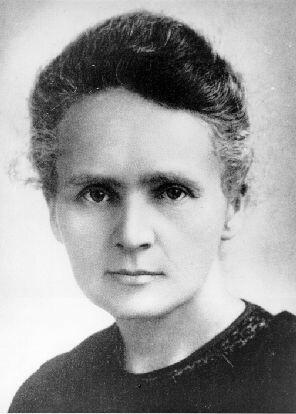 Marie Curie grew up in Warsaw, Poland.She was born on November 7, 1867. She had very tough times in Poland was contol by Russia And she and her family stayed inside to be safe forever, but her sister got sick and died from a disease called typhus. Then her mom died from tumbercullosis. She got famous by making X-rays and Becquerel with uranium.She has moved to the USA to have a better life I think.